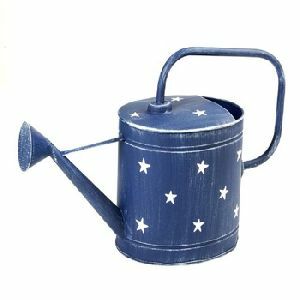 Portable and easy to carry, our entire range of watering cans are perfect for any garden. 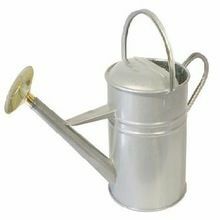 These cans are ideal for watering plants on a terrace garden or a big lawn. 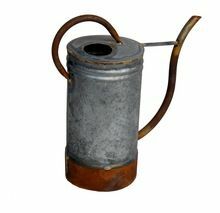 Beautifully constructed, these are manufactured from excellent quality galvanized and stainless steel and come with a handle and perfectly perforated spout. 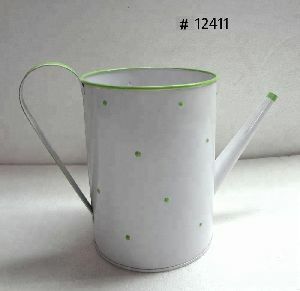 The accurate perforations ensure uniform discharge of water. 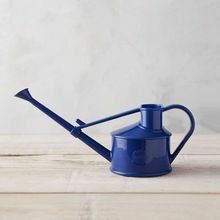 Its that time of year again when the monsoons have finally hit and all anybody ever wants to do after a long day at work, is come home, and cozy up on their couch with a book and a glass of wine. 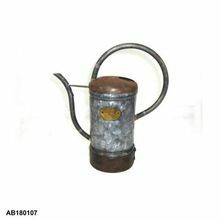 Now watch indoor plants bloom, while the trees outside sway, at the same time. 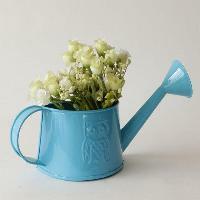 Bring home one of our watering-can shaped, hanging planters. 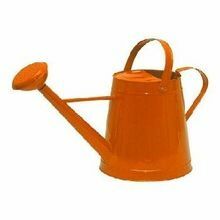 Available in three four colours blue, red, turquoise and yellow. 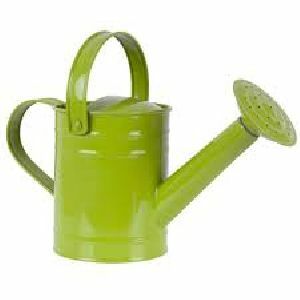 Water can – capacity 5 lt. & 10 lt. Good quality, use for gardening and planting purposes. 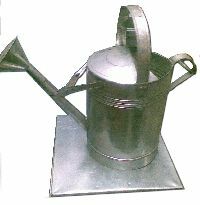 Agriculture product. 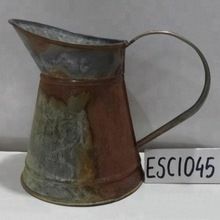 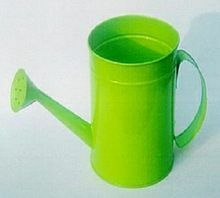 We offer watering cans. 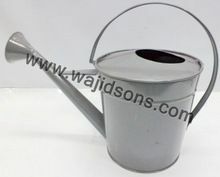 We have garden watering cans available in different sizes and capacity like 5 litres and 10 litres.